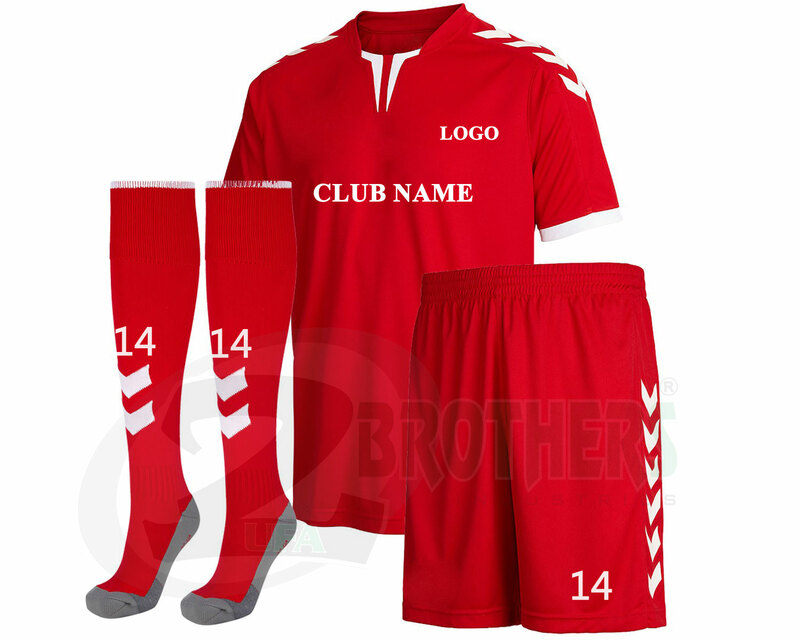 Sublimated Soccer Uniform 100% Polyester Breathable Fabric. Very Lightweight, Elastic and Fast Drying Fabric. 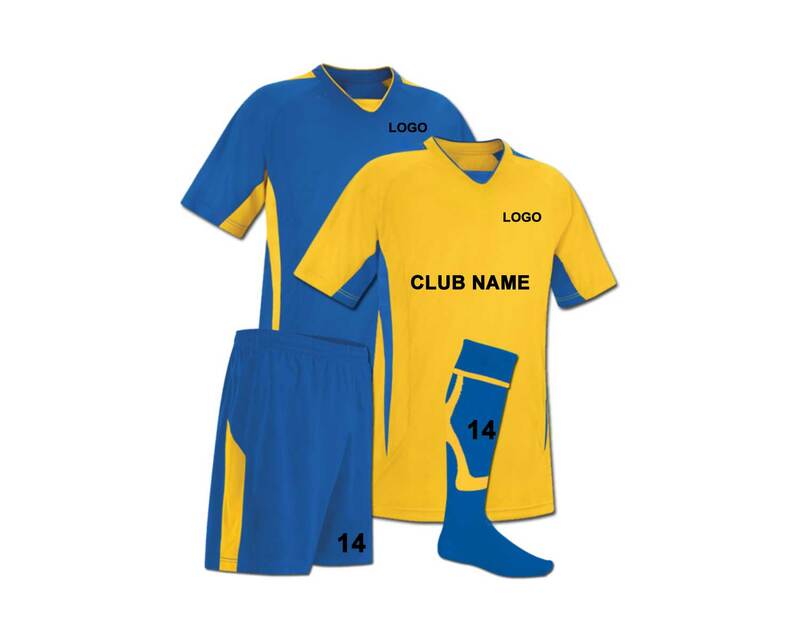 For All Sublimation Uniforms No Color Limitations Full Color/Multiple Colors. No Design Limitations Multiple Logos, Individual Names and Numbers Etc. Fully Customized Designs Are Available. Regular Fabrics are (100% Polyester/Micro Polyester/Mesh/Interlock). Custom Fabrics are available on Demand for Bulk Quantity only. All Pantone Colors Are Available In Sublimation Printing. Services Available Are Sublimation / Embroidery / Screen Print. Reflective Printing / Vinyl Printing / Heat Transfer Stickers/ Silicon Printing. Custom Tags & Labels are available. Socks In 100% Cotton Stuff. Customized Sizes For Kids, Youth & Adults.